The event was also attended by Permatang Pauh MP Nurul Izzah Anwar and Lembah Pantai MP Fahmi Fadzil, under whose constituency the area falls. 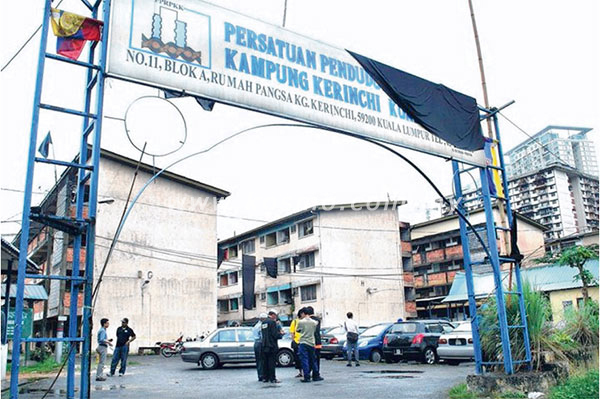 Fahmi was at the forefront of the movement to restore the area's name back to Kampung Kerinchi as part of his election campaign promise to the people. "There is a mismatch between a place being sold and touted as Bangsar South with the reality that this was not Bangsar to begin with. Bangsar is north of the Federal Highway on the other side. This has never been Bangsar. This has always been Kampung Kerinchi," Fahmi was quoted as saying by Malay Mail in an interview yesterday. "We always have this negative connotation that ‘kampung’ means backwards. It does not necessarily mean backwards. The only thing backwards is our mentality. What is the point of having a first-rate city but having poor mentality?" he asked. 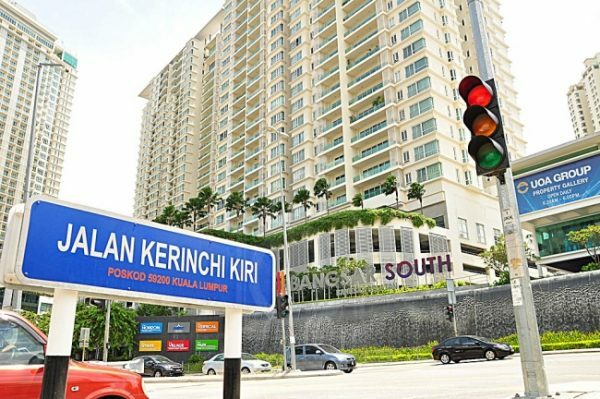 Fahmi also explained that the decision to revert Kampung Kerinchi to its original name does not mean "we will obliterate everything that is Bangsar South but the re-emphasis that this area historically and culturally is Kampung Kerinchi." 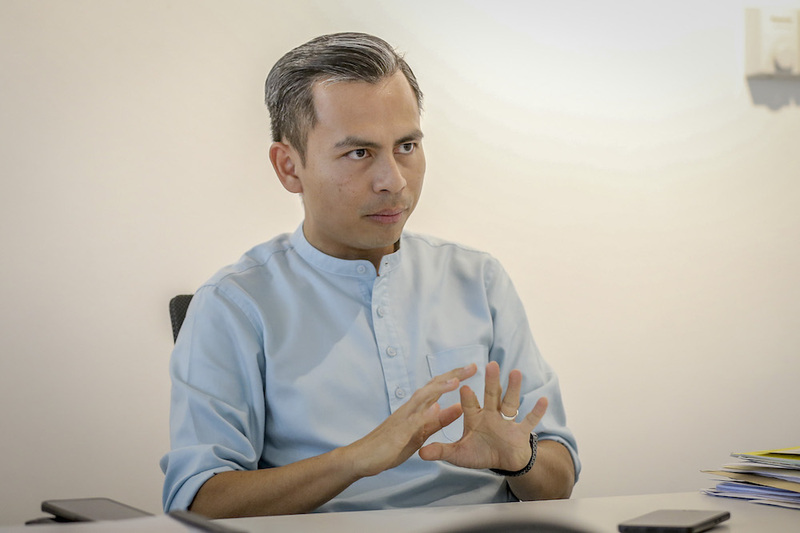 "The arches would have a plaque that says 'Selamat Datang ke Kampung Kerinchi, Kayo Di Hati Kamai', which in Kerinchi dialect means 'Welcome to Kampung Kerinchi, you are in our hearts'", Fahmi told Malay Mail. He added that the three major entry points into the area are the Universiti LRT station, the Petronas petrol station at the New Pantai Expressway, and Jalan Pantai Sentral. The change in name to Bangsar South was approved by DBKL in 2008.